THIS week’s Equi-Trek Bramham International Horse Trials will be international by name and nature with 13 nations represented at Yorkshire and eventing’s answer to the 2018 FIFA World Cup. Four of the world’s top seven and seven of the sport’s current top 20 will bid for glory across the three prestigious British Eventing competitions which begin with dressage tests today and tomorrow. A whopping 173 combinations will then take on Olympic course designer Ian Stark’s cross-country challenge on Saturday with event director Nick Pritchard believing Stark has created his “best-ever” test for a strong selection of the world’s finest riders. Whilst Huddersfield’s world No 1 Oliver Townend is absent, three of the world’s top five will spearhead the British charge in No 2 Gemma Tattersall, No 3 Ros Canter and No 5 Sarah Bullimore plus nine-time Bramham winner William Fox-Pitt and three-time Bramham queen Pippa Funnell. Northallerton’s London 2012 Olympic silver medallist Nicola Wilson is one of ten riders flying the flag for Yorkshire with Wilson’s European team gold and individual bronze medallist partner Bulana taking in the CIC three-star. The CIC three-star attracted so many entries that organisers had to take the unusual step of creating a waiting list. Withdrawals have meant that 78 combinations will now get a run while another 28 pairings will battle for the CCI three-star Under-25s event. Sixty-seven pairings will bid to land the event’s flagship CCI three-star which will come to a conclusion with the show-jumping finale on Sunday. 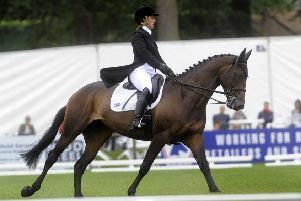 The competition is the second highest level of eventing and one of just three CCI three-stars held in Britain each year. The only higher level is CCI four-star of which there are just two events in Britain each year – Badminton and Burghley. With largely dry weather forecast, organsiers hope the event will attract over 60,000 spectators with the presence of 13 different nations having already rubber-stamped Bramham’s global appeal. Great Britain, Ireland, France, Italy, Holland, Sweden, Germany, Japan, Australia, New Zealand, the USA, South Africa and even Zimbabwe will be represented at Bramham 2018. “It really is an international field and it’s great,” beamed Pritchard. 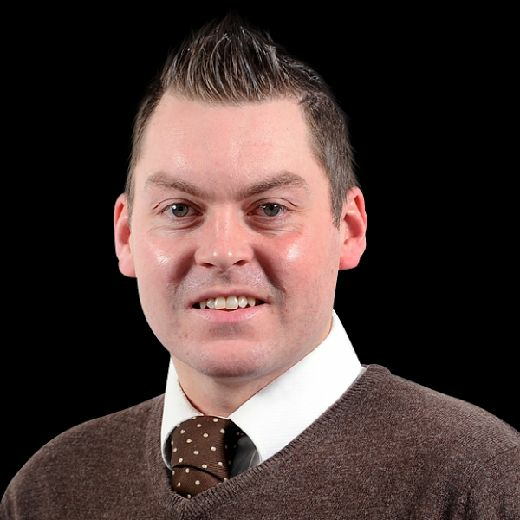 “It’s an awesome entry and we we’ve not had a waiting list before that I can remember. “But we have got everyone in that was on the waiting list because there are always a few withdrawals. “We had got to the point where the timetable wouldn’t allow us to put any more horses around if everyone who had entered came. Northallerton star Wilson will have two shots at glory with 2015 European team silver medallist One Two Many also competing in the CCI three-star. Rising Harrogate star Hazel Towers also has two horses competing in the event’s flagship class with Simply Smart and Simply Clover featuring as part of a stellar field that also includes New Zealand’s six-time Olympian and former world No 1 Andrew Nicholson. Yorkshire will also be represented by James Sommerville, Phil Brown, Sophie Platt, Charlie Dennis, Nicola Rooke, Katie Magee, Caroline Clarke and Storm Straker, whose father, Nick, twice won at Bramham in the 1970s. 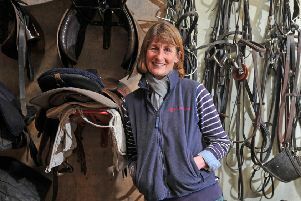 Storm’s aunt Karen has competed in three Olympic Games, winning a team eventing silver at Seoul in 1988. The four days of competition also feature a mass of other equestrian events while Friday presents the opportunity for late-night shopping amongst the plethora of trade stands with free entry after 4pm.